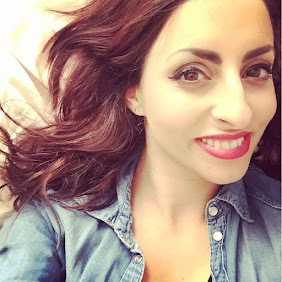 Hope you are all well! I have had a lovely day walking along a canal with the sun beaming down on me! Todays post is a review on the Balance Me Super Moisturising Hand Cream. I was sent this hand cream to take part in a competition! So grab a tube and take part! Take a photo of your hand cream on your travels, be it a day out or on holiday! Share on twitter @balancemebeauty or facebook www.facebook.com/balancemebeauty. The winner then will win some Balance Me goodies. This is a weekly competition so lots of chances to win! Balance Me was founded in 2005 by sisters Clare and Rebecca Hopkins. Within a year they were selling throughout the UK and then were joined by Sian Jones. Balance Me have a vision to create "beauty that works naturally". They use natural producst and state the % on each product with no parabens, sulphates, petroleum, mineral oils, silicones, dea, pegs, propylene glycol, artificial fragrances or colours. Wow now thats impressive dont you think? 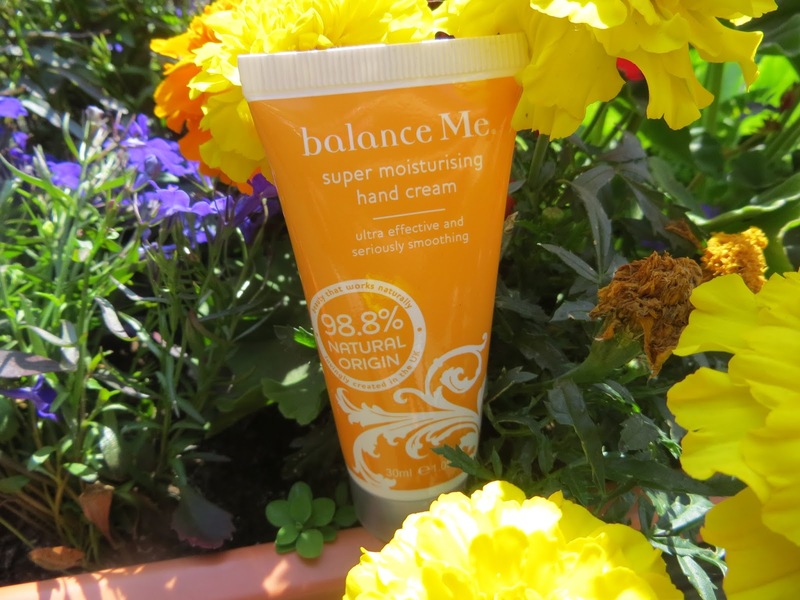 Balance Me Super Moisturising Hand Cream has 98.8% natural origin. It states it is "Multi-award winning and seriously rich, our cream has been formulated to leave even the driest hands smooth and soft to touch". The hand cream has shea butter, kukui nut oil and rosehip oil. It has a gorgeous scent, fresh and a hint of rose. It is a thick white cream which goes into the skin leaving my hands super soft for a good length of time. I have recently had such dry hands from cleaning the house frantically that I think it has damaged my hands. This cream has bought my hands back to life leaving my hands soft and fragranced throughout the day. I am in love with this cream! I've heard great things about Balance Me stuff :) cool review! This sounds so nice! I just got the balance me toning shower gel in glamour magazine so I'm looking forward to trying it!